'Tis the holiday season! The nights are longer, days shorter, traffic heavier, and malls are more packed. But, it's very evidently happier and colorful already. And would you believe? We're only 22 days away from Christmas! Sometimes I can't help but get scared of how time can pass so fast. Anyhow, let me stop rambling now and deliver you good news. I'm probably late on this yet again... 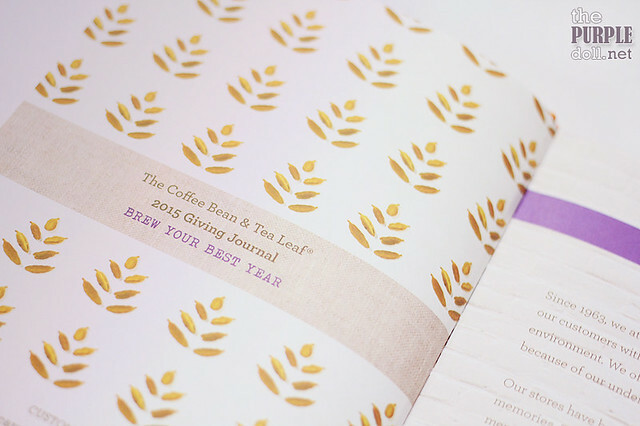 But if you haven't started the race to get your dream planner for 2015 yet, or if you want another one, then you might want to consider this planner, The Coffee Bean & Tea Leaf's Giving Journal 2015. I've used one a couple of years ago, and even gave away one (which I acquired fair and square) 2 years ago. 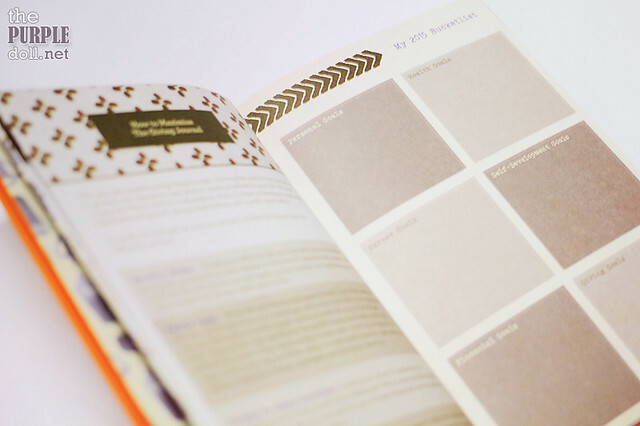 The Giving Journal 2015 is a great gift you can give yourself or a loved one. I know there are already tons of apps out there that can do the functions of an organizer just with a touch of your smartphone's screen. However, there's still something about writing on actual paper that makes tasks more unforgettable, notes more special, and doodles more... Well, you can't really feel like doodling properly if not on paper, right? 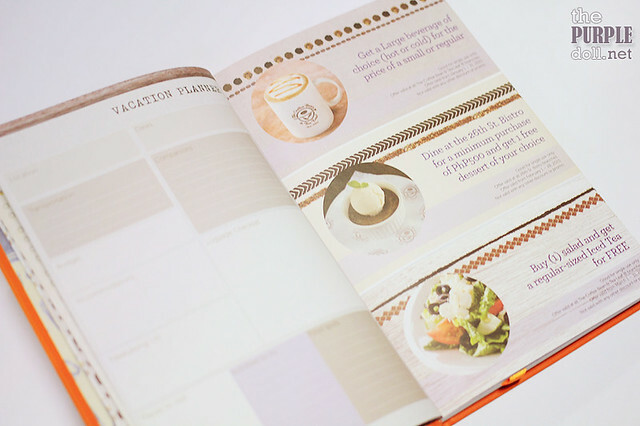 Like the past years' CBTL Giving Journal 2015, you get free coupons along with the beautiful pages of your planner's monthly view, weekly view (with plenty of space for notes), 2015 bucketlist, vacation planner, and more. 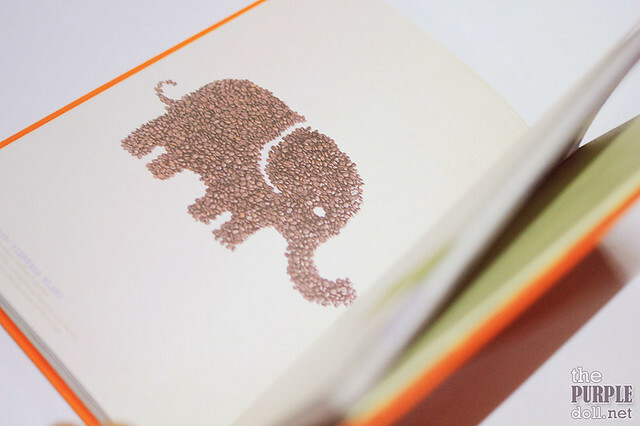 There are also copies of very nice artworks made from actual coffee bean and loose tea leaves! But apart from the nice quality of paper, the neat layout, the inspiring artworks, and the coupons, the Giving Journal 2015 embodies what matters this Christmas. Giving. Every year, The Coffee Bean & Tea Leaf helps us embark on a journey of giving as this holiday campaign benefit the Real LIFE Foundation. Since 2008 when this campaign started, CBTL has already raised P10M, and it won't stop there. With your help, poor but deserving LIFE scholars will be given the material and financial assistance they need to finish their high school and college degrees. 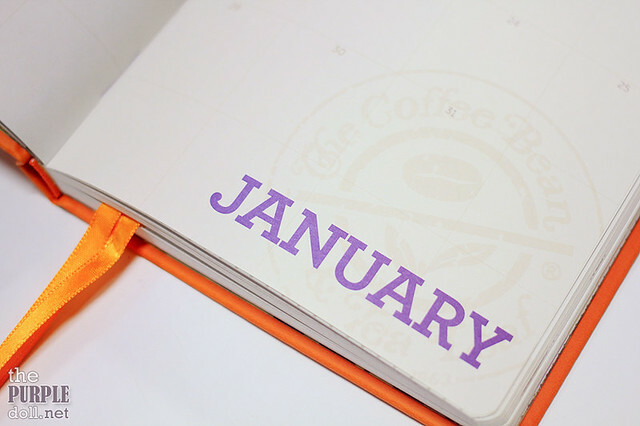 From the words of CBTL Philippines' CEO Walden Chu, “As we all look forward to 2015, let the Giving Journal help all of us brew our best year, and that we'll always be moved to love, give and serve." UPDATE: My stamp card now needs only 3 more stamps from when I took this photo. Yay! And here are the mechanics to finally start your journey to give back and share to the community, while at the same time, receiving overflows in your life. 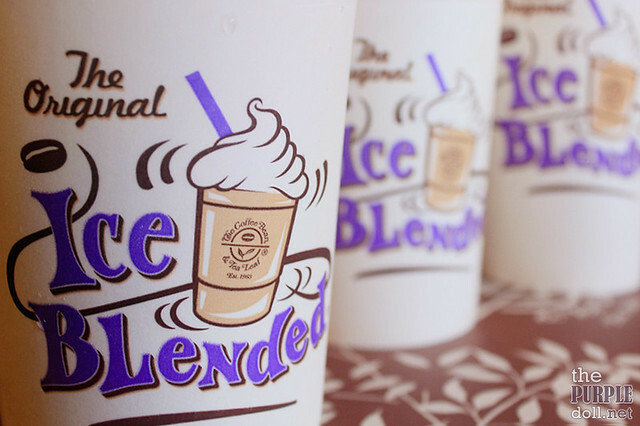 A minimum single-receipt purchase of any Original Ice Blended, Coffee-based, or Tea-based Beverage, or Frozen Swirl, or CBTL™ capsules qualifies you to get a stamp card. Each card consists of 12 stamp circles, with corresponding drink assignments. Stamp card must always be presented UPON PURCHASE so that a circle may be stamped whenever its corresponding product assignment is purchased. Once all the 12 circles have been stamped, the bearer can claim his Giving Journal by surrendering the accomplished card to any of The Coffee Bean & Tea Leaf branches. Combining of stamps cards is not allowed. Promo period is from October 25, 2014 to January 11, 2015. Giving Journals may be claimed all throughout the promo period and until 60 days after the promo has ended. 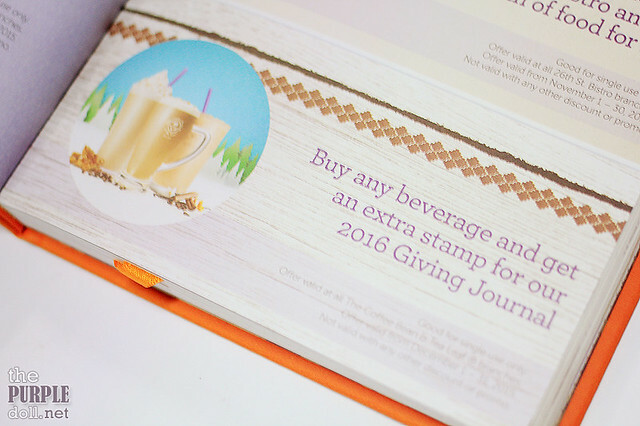 Getting your very own The Coffee Bean & Tea Leaf Giving Journal 2015 is very easy. 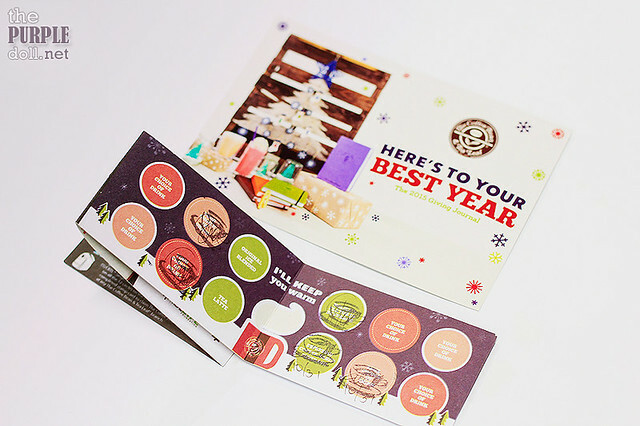 With CBTL you'll only need 12 stamps which is an easy feat if you already love The Coffee Bean & Tea Leaf like myself. This giveaway is open nationwide. However, I would appreciate it more if there's a CBTL branch in your area so you can use the free coupons if you win. Follow the Rafflecopter mechanics below to join. Make sure you do all the first seven mandatory steps to be eligible. The giveaway raffle will run from today until December 27, 2014. The winner will be drawn, announced and contacted the next day. So what are you waiting for? 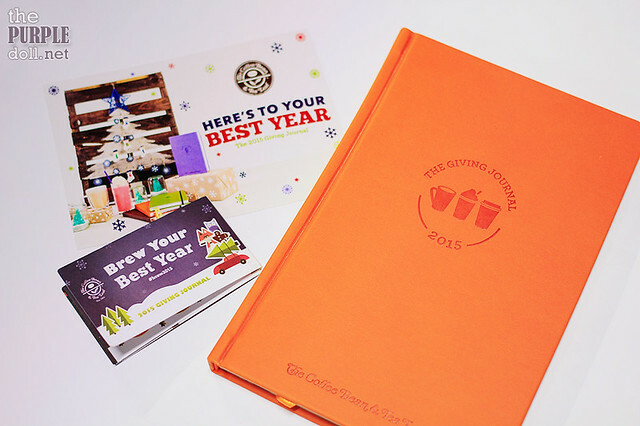 Join now and get your hands on the spankin' new CBTL Giving Journal 2015! Disclaimer: The prize was sponsored by the good folks at The Coffee Bean & Tea Leaf Philippines. Awesome Christmas giveaway this season and glad for this endeavor. That's cool. I attended the CBTL Christmas party in Singapore too, but they don't have this journal! It's mainly toys and drinking bottles. I like this! This has been a rough year, but I thank God for the love and support of family and friends. Through every trial they have been a source of strength, joy, and inspiration. A lot of people are into coffee or planners. I can't drink coffee and I do not really use planners. 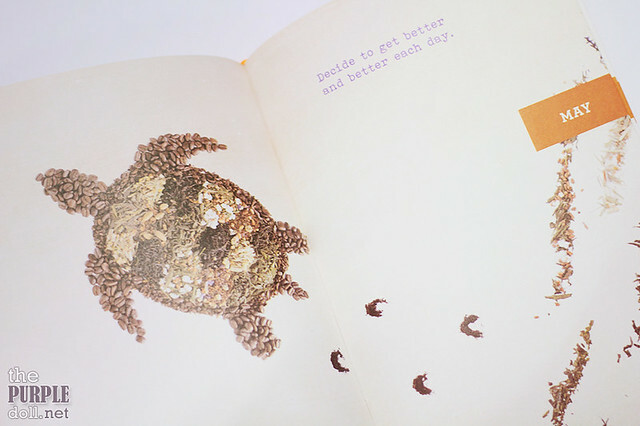 But the artwork with the elephant and turtle look so good. What are you thankful for this 2014? Perfect giveaways this Christmas. Nice gesture from CBTL. This is a lovely present to give & receive. CBTL outdid themselves this year with the design and colors of their planners / journals. I like this more than their previous planners. Goodluck to all the participants, they're sure to get something extra nice. What are you thankful for this 2014? I am grateful for my son and my husband. I love your orange CBTL planner! I actually have two already, one I gave to my sister. I always support cbtl because I love what they stand for and the cause they support. I only lack 4 more stickers for my next planner and I'm planning to get an orange one just like yours for my mom. I like the design of the CBTL planner. I'm sure a lot of people would love to have one for 2015. Those are such beautiful journals that I will look for them online and get one. Why are people leaving their email addresses in their posts? It will open them to spammers and unsavory types. Giving benefits for The Real Life Foundation is really noble and getting free coupons in addition is so awesome, I would definitely take advantage of the Christmas Giveaway! 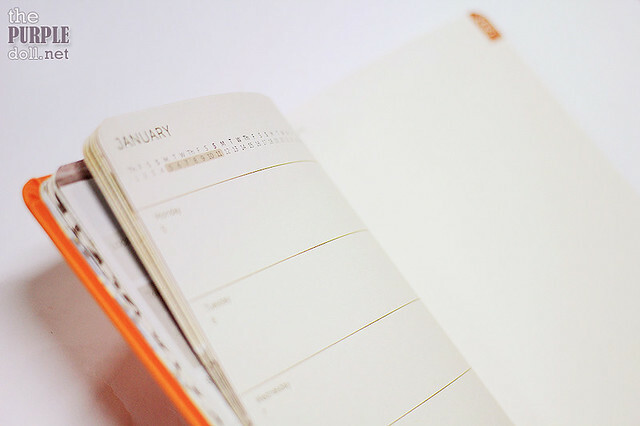 This is a really rad planner! been looking for one and it's at cb pala! omg :) must get one! Being able to buy a new phone and digital camera for myself and a tablet for my kids from the online jobs that I have joined in. I am thankful for all the loving family I have that have supported me all the way this year. I am thankful for the gift of life, for my family, friends, and the different experiences that molded me and made me a better version of me. Osaka Ohsho: What's New on the Menu + Giveaway!